The plugin offers multiple ways for users to participate in the giveaway contest. Four main options available are liking a Facebook page, Tweeting a message, Following a twitter account or Subscribing to a mailing list. You will also have the ability to add multiple prizes for a single giveaway contest. WPRaffle is fully integrated with MailChimp, Campaign Monitor, and Aweber. You can add visitors data to increase your mailing list and for future reference. It also helps to increase likes on your facebook page or increase followers on twitter. Moreover, you can select the start and end date time for the giveaway contest. 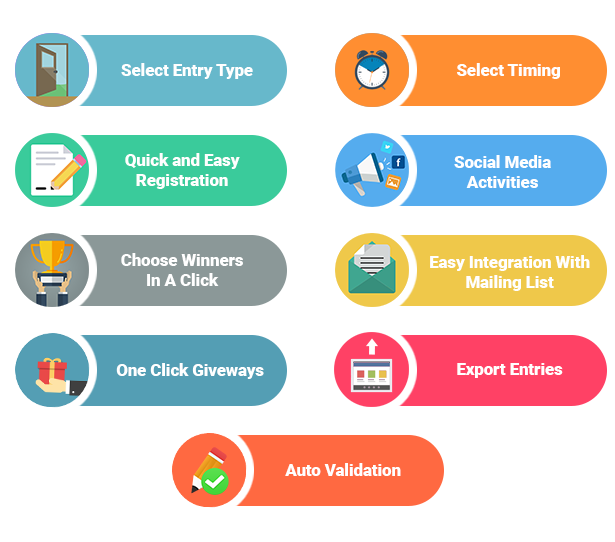 After setting up the plugin from the admin dashboard it becomes easy for website visitors, who wish to participate in the giveaway contest to register through social media. WPRaffle also allows tracking of participant details. 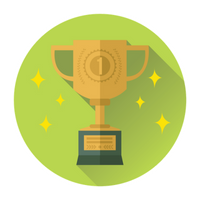 Choose winners either automatically or manually from all the registration done through WPRaffle plugin. WPRaffle WordPress Giveaway Plugin is a great way to let your community know that they are appreciated. The easiest way to give a giveaway! Start building your community with WordPress Raffle Plugin. 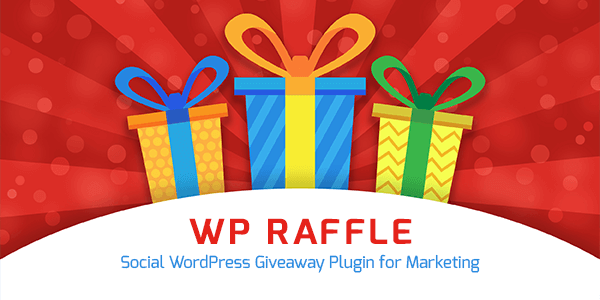 What’s in WordPress Raffle Plugin for YOU? Setup Awesome Giveaways on your site within minutes with WordPress Raffle Plugin. Subscribing to a mailing list. Add visitor data in any Mailing Software. 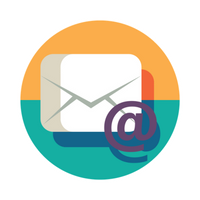 Integrate with MailChimp, Campaign Monitor and Aweber. This will lead to the easy compilation of all the visitor database information for future reference. Helps in increasing your mailing list. Get more likes and share on a Facebook fan page. 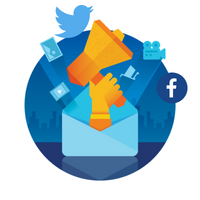 Gain more twitter followers and increase your subscriber's mailing list. Select the start and end time of the contest. 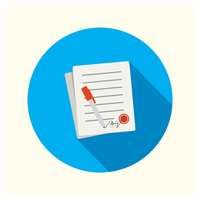 Export the entire list of participants and entries to the Mailing database once the giveaway is over and use data for future reference. Auto Validation Of Facebook and Twitter URLs which participants will add to take part in the WordPress Giveaway. From all the registrations that are done for the Raffle content, you can choose a winner automatically or manually. Add multiple prizes for a single giveaway. For any of the website visitors, it will be extremely easy to register for giveaways through social media and in turn also promote your WordPress site on various Social platforms. Track detailed stats of the participants. Through the WordPress admin dashboard. just one click process to send giveaways. How do I host Giveaway Plugin on my WordPress Site? Step 2: Select an entry type for a user to participate in your giveaway. Step 4: Now, randomly Choose winners in a single click or manually select winners. Note: You can export the CSV of your user data. Do I need to have knowledge about Coding to use WPRaffle Plugin to run a giveaway in WordPress? Not at All! Just enter the giveaway details and launch. No coding required.